Getty Images has announced a $500 million non-controlling preferred equity investment from the investment arm of chemicals giant Koch Industries marking over $9 billion invested so far by Koch Equity Development (KED) into public, private and family-owned businesses since 2012. Other notable bets include cloud software company Infor and New York based safety lighting and filtration systems maker Truck-Lite. The Getty family continues to retain control over the company following an acquisition of controlling interest from the Carlyle Group earlier this year. Koch Equity will have no input into Getty's content or editorial coverage under the terms of this investment. Koch Equity Development (KED) is the investment arm of chemicals and manufacturing conglomerate Koch Industries run by the Koch brothers. 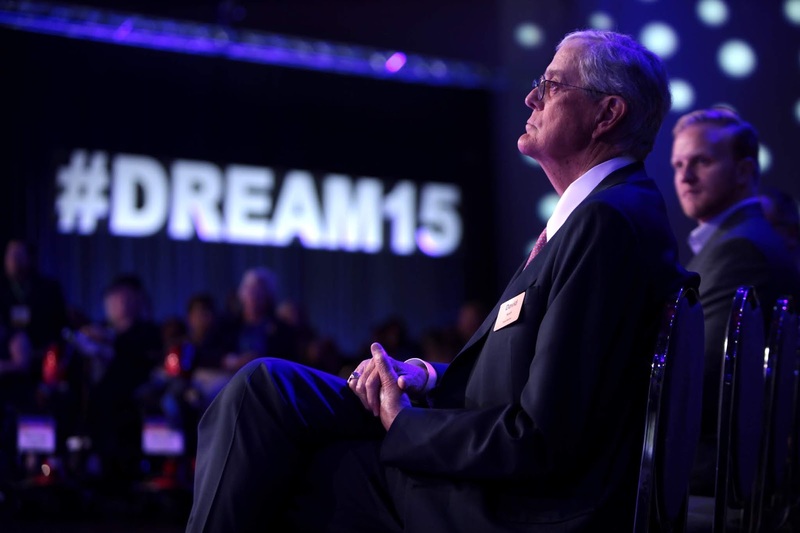 David Koch is pictured here at the 2015 Defending the American Dream Summit at the Greater Columbus Convention Center in Columbus, Ohio. Seattle based Getty leads as the main digital supplier of stock images and illustrations for businesses and consumers around the world. It counts an archive of 80 million still images and illustrations and over 50,000 hours of stock film footage it offers for paying users around the globe. Getty was first acquired for $2.4 billion in 2008 by private equity firm Hellman & Friedman before a sale to the Carlyle Group in 2012 for $3.3 billion followed by the purchase of a controlling interest by the Getty family on undisclosed financial terms. In September we announced my family were resuming control of Getty Images – a business that bears our name and one that we fervently believe in. 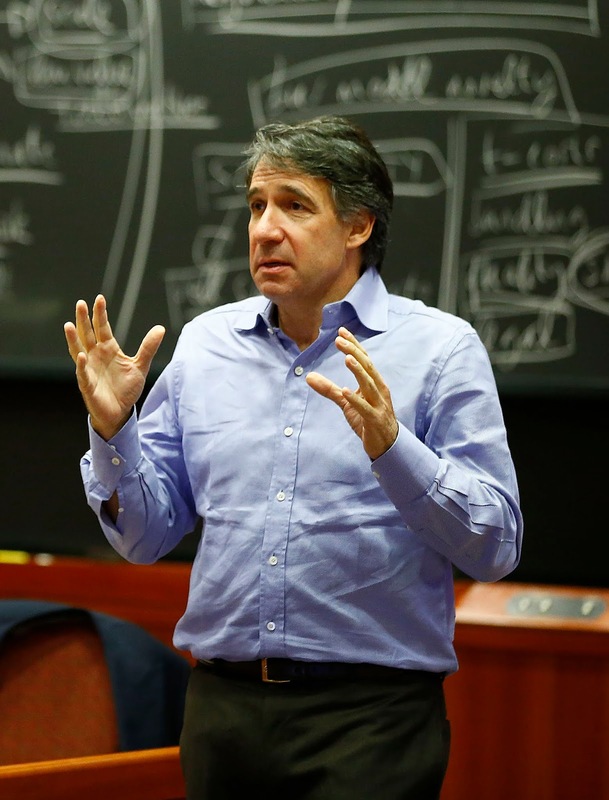 KED demonstrated they share a belief in Getty Images, a long-term outlook and focus on growth. We are extremely excited about this partnership and what it means for Getty Images." Getty co-founder and chairman Mark Getty said in a statement. 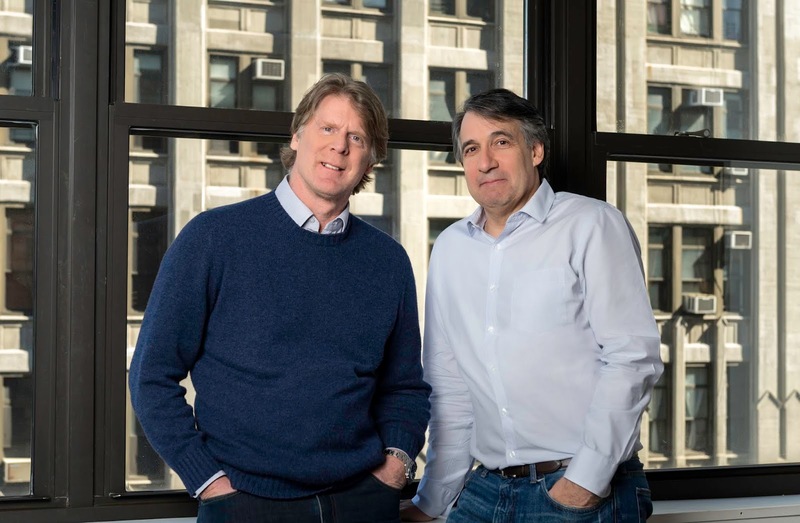 "KED's investment in Getty Images serves as strong validation of Getty Images' market position, content and capabilities," Getty Images Chief Operating Officer and incoming CEO Craig Peters also added. "The Company is very excited to have additional financial support and flexibility as we continue to pursue our vision and strategy."